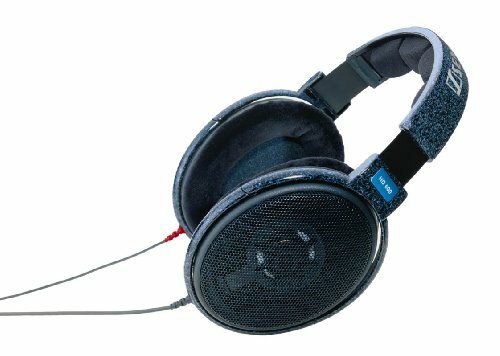 "These headphones are engineered for the true audiophile. Thanks to an open circumaural design, computer optimized magnets and aluminum voice coils, you won't find cleaner, crisper stereo sound anywhere." 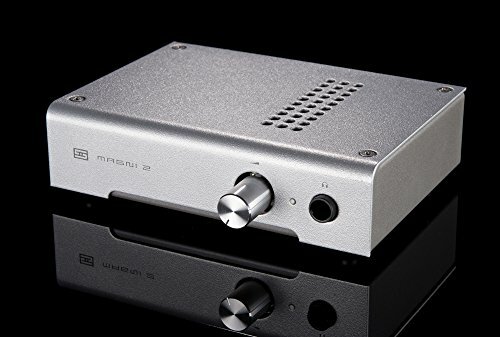 "Discrete, high power headphone amplifier"